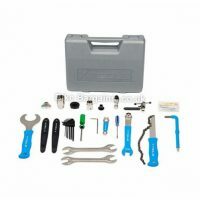 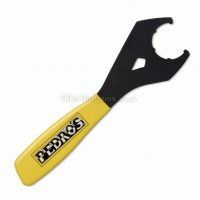 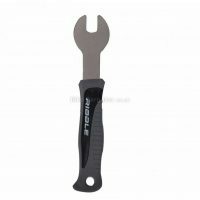 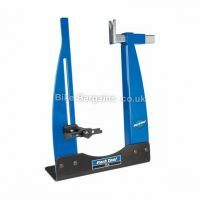 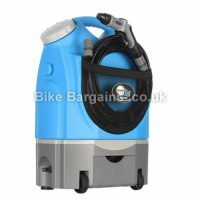 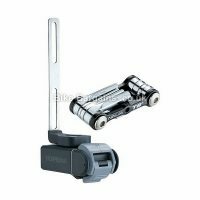 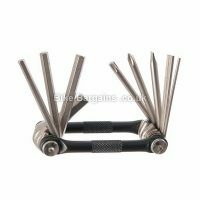 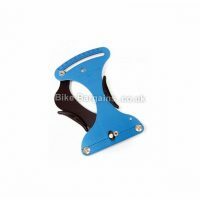 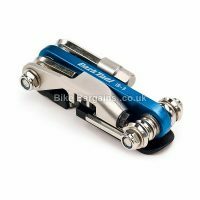 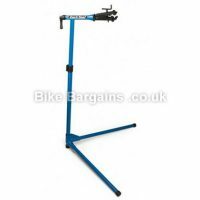 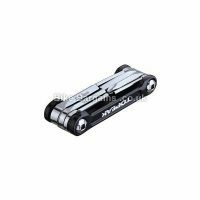 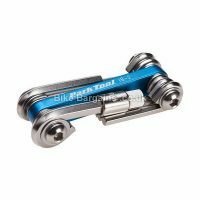 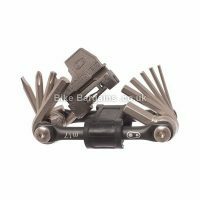 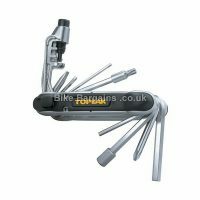 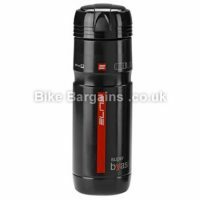 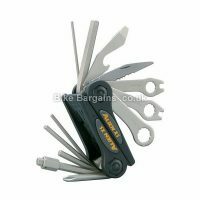 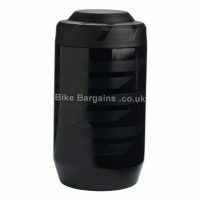 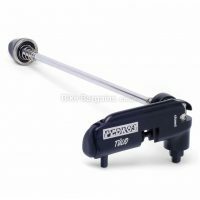 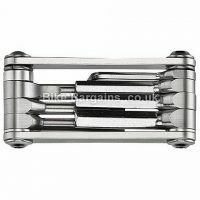 Cheap Cycling Tools Deals - Maintain your bike for less! 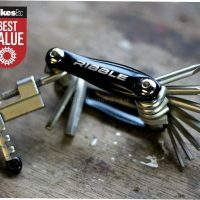 Maintain your bike for less! 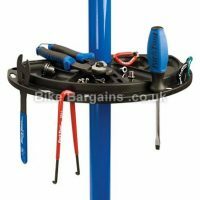 My tools section covers a host of accessories that will help you to maintain and fix your bike, whether at home or mid-ride. 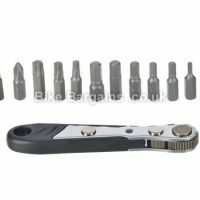 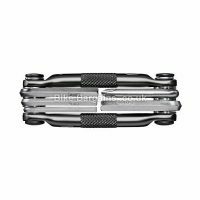 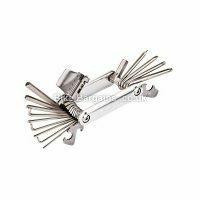 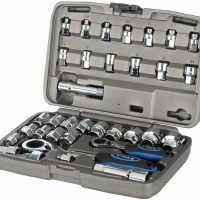 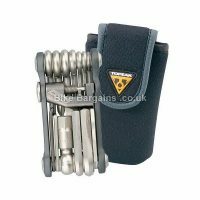 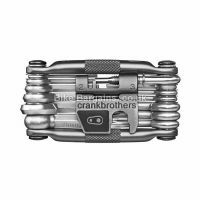 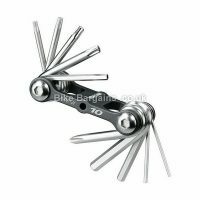 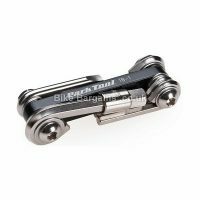 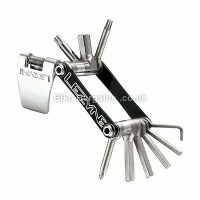 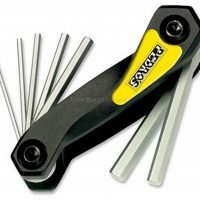 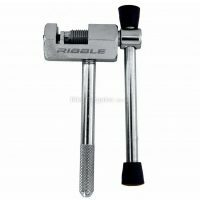 I can’t claim to have every bike tool listed here, as there are a huge amount, many of which designed for fitting specific bike parts. 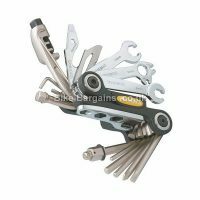 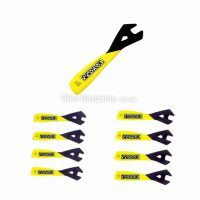 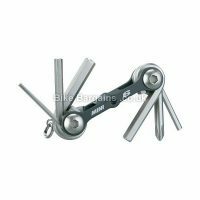 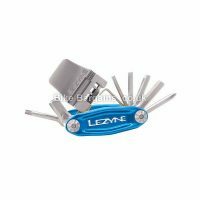 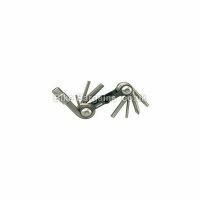 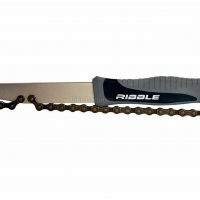 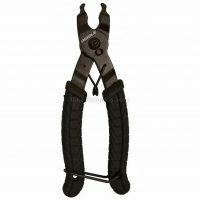 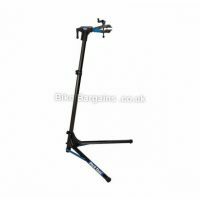 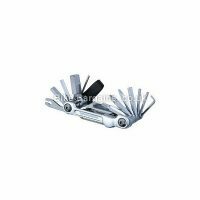 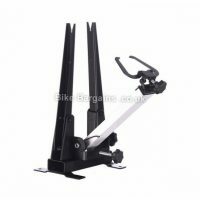 However I strive to include the best prices for the most popular multi tools, bike stands and other essential maintenance accessories. 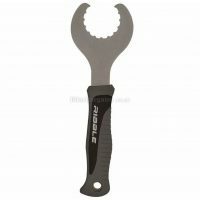 Where possible I’ve included details on the construction, functions and weight of each tool, so you’ll know exactly what you’re going to receive. 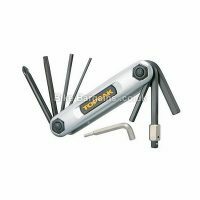 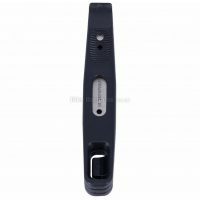 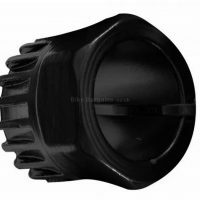 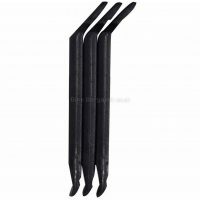 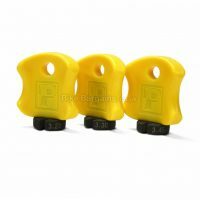 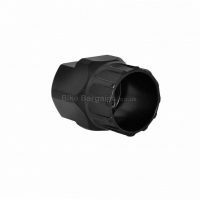 These products are from established brand names such as Park Tool, Topeak and Lezyne, and no cheap rubbish – so you won’t suffer from rounded off bolts stuck to your bike! 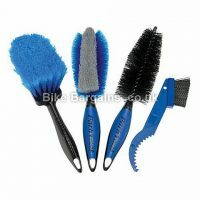 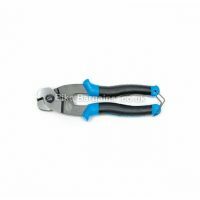 Below are my listings; so hopefully you’ll find a suitable tool at a bargain price!